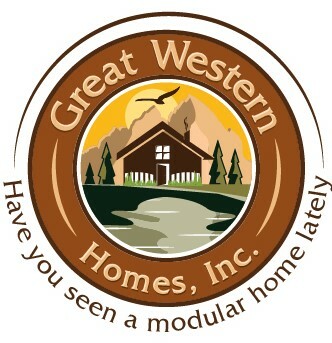 Great Western Homes is a family owned and operated company, Rick and Tracey have been in the off-site industry building homes since 1989. They both started working on the production line building quality homes in good Ol' Plainville Kansas. They decided to move back home to Colorado where Tracey raised their three children (all of whom work for the company). And Rick then decided to further his career by getting into the site preparation and setting up of the homes onto their foundations as well as finishing the interiors. Now over 28 years later they own their own custom modular company and are building some of the most attractive, competitive, on the market today. You simply cannot find a better team to bring your dreams to life. Jeff, Blane, and Etta are always willing to answer any questions you may have and spend time showing you how to make your dreams come to life. 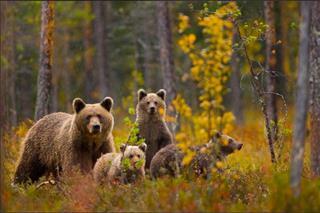 Go to our contact page by clicking on the wildlife, to contact us for more information.